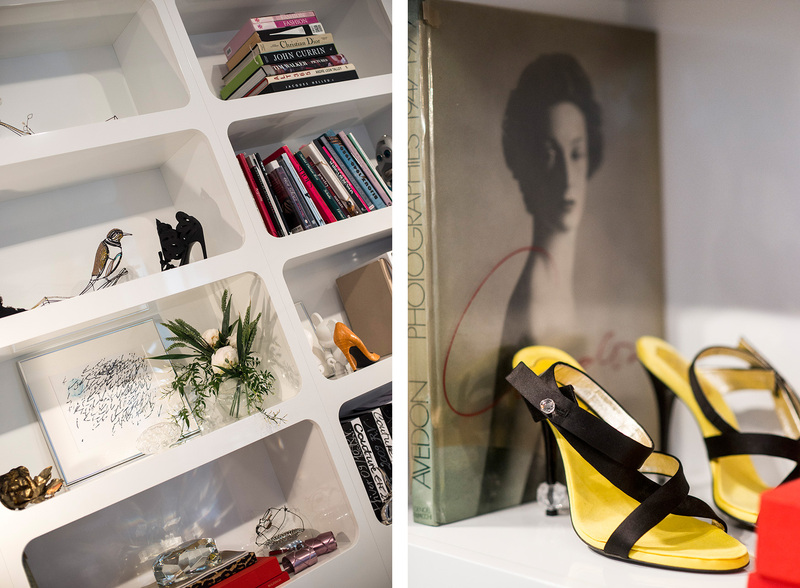 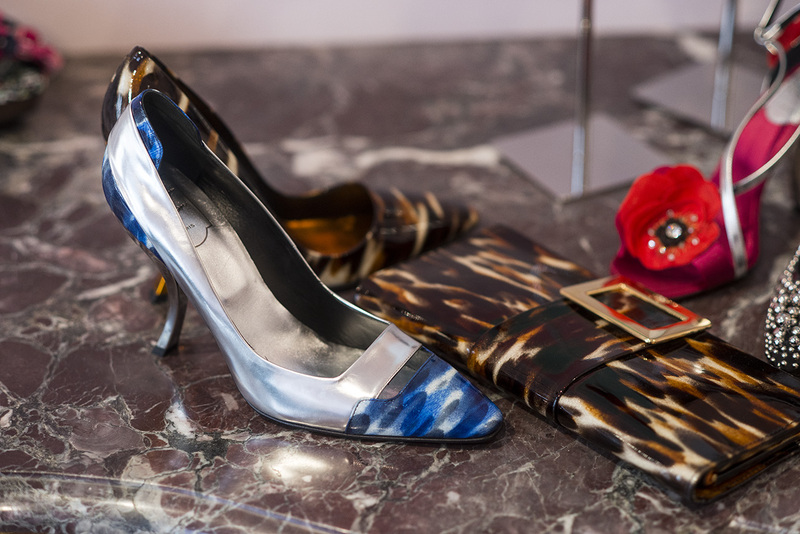 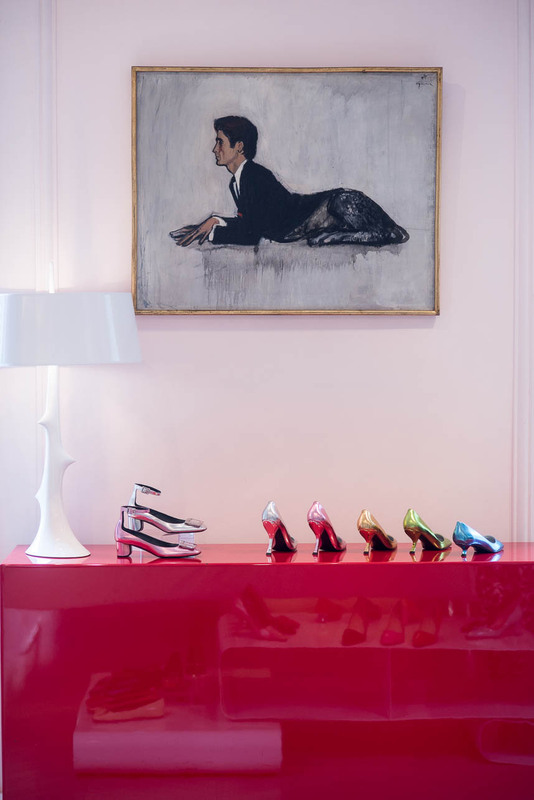 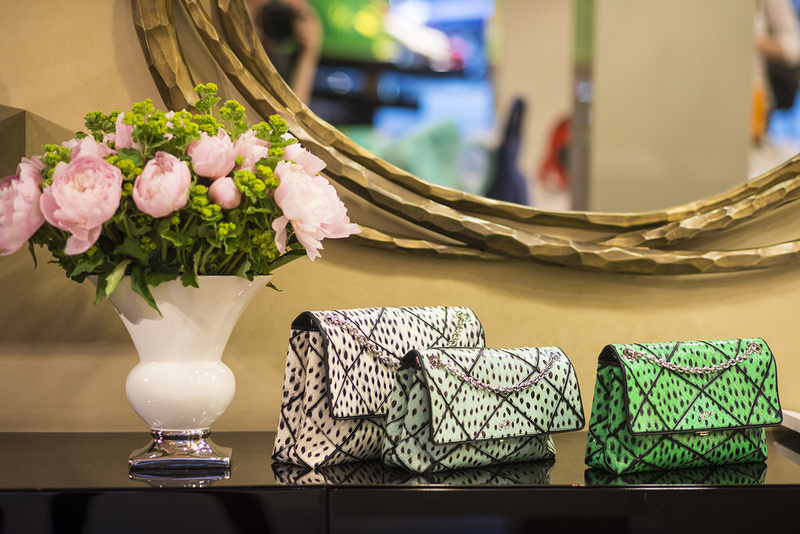 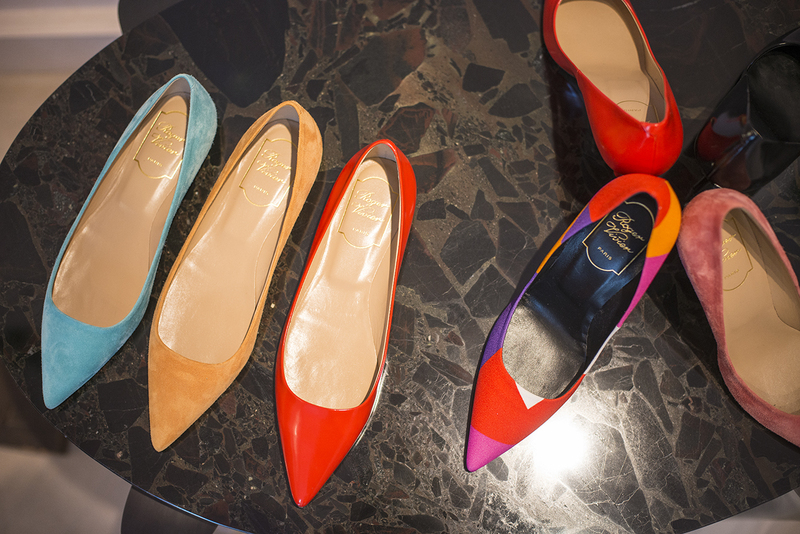 A while back I did a lovely shoot inside the Roger Vivier boutique on rue du Faubourg Saint-Honoré for ParisCherie.com. 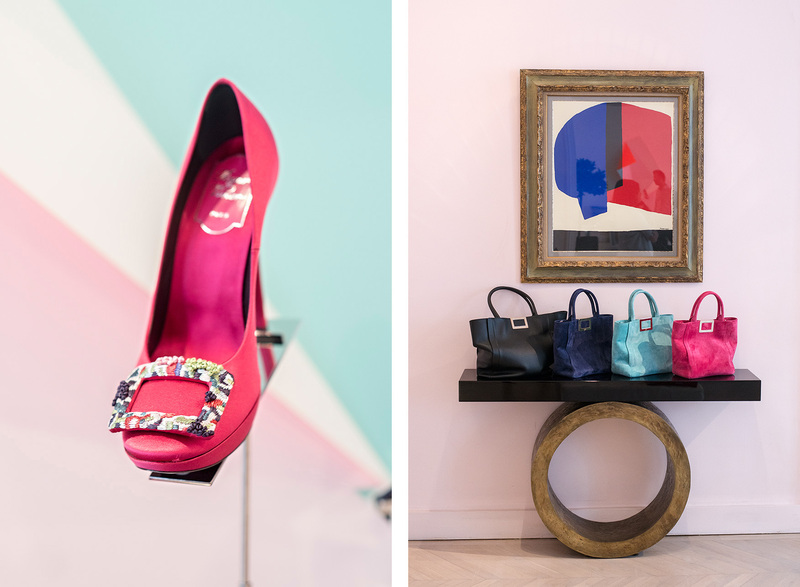 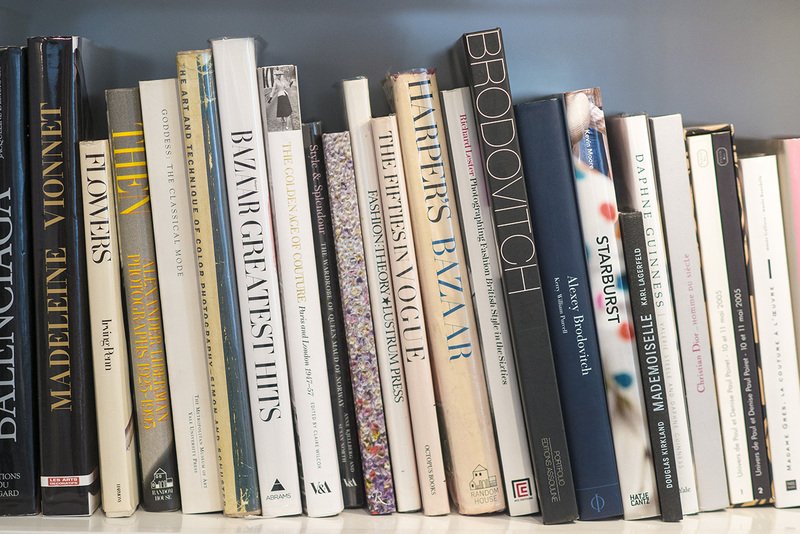 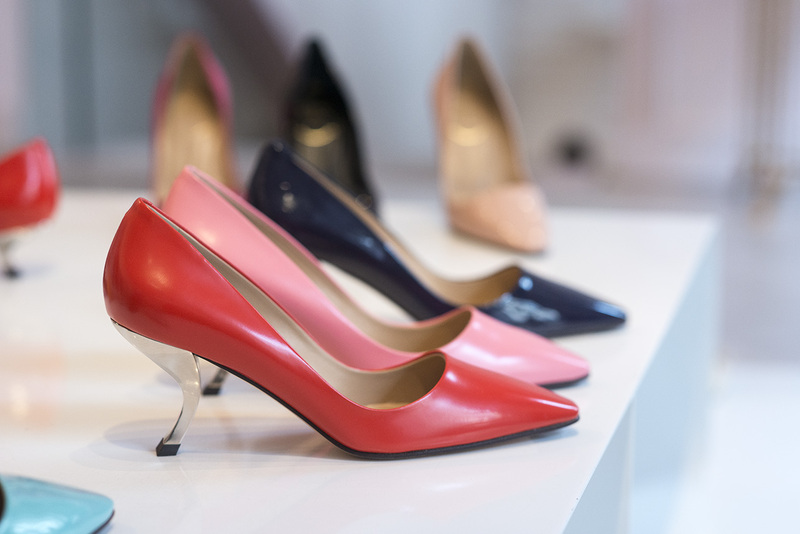 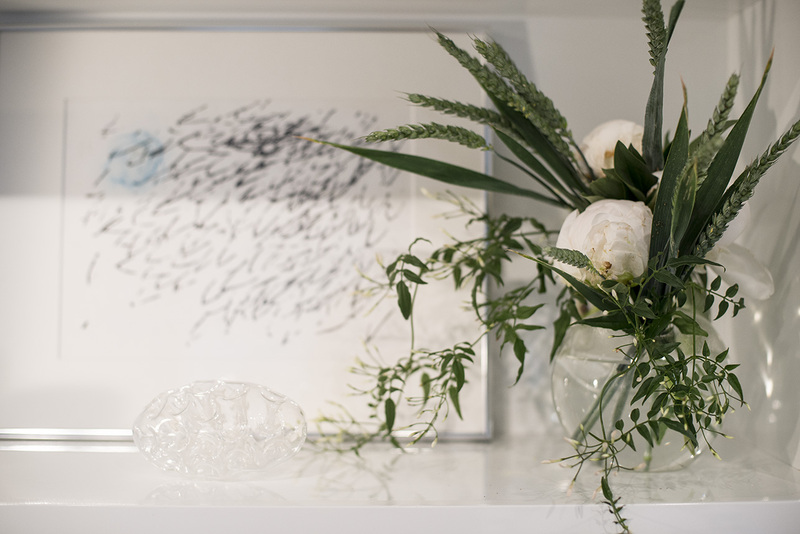 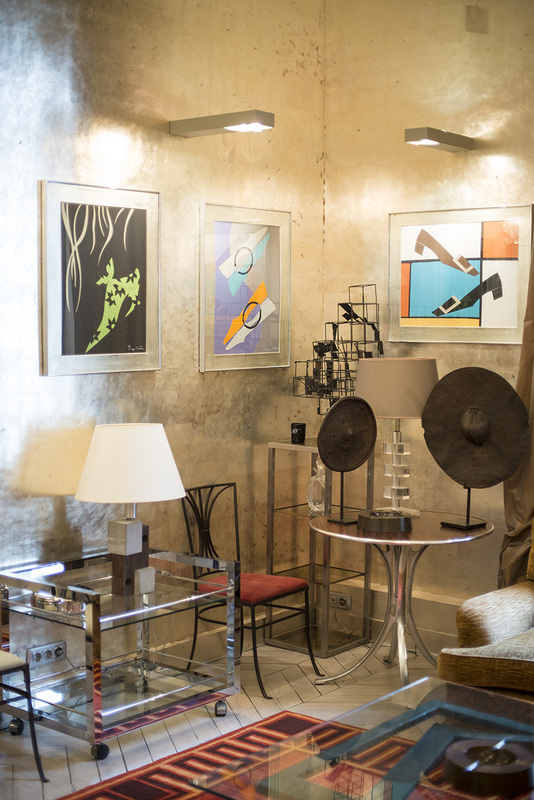 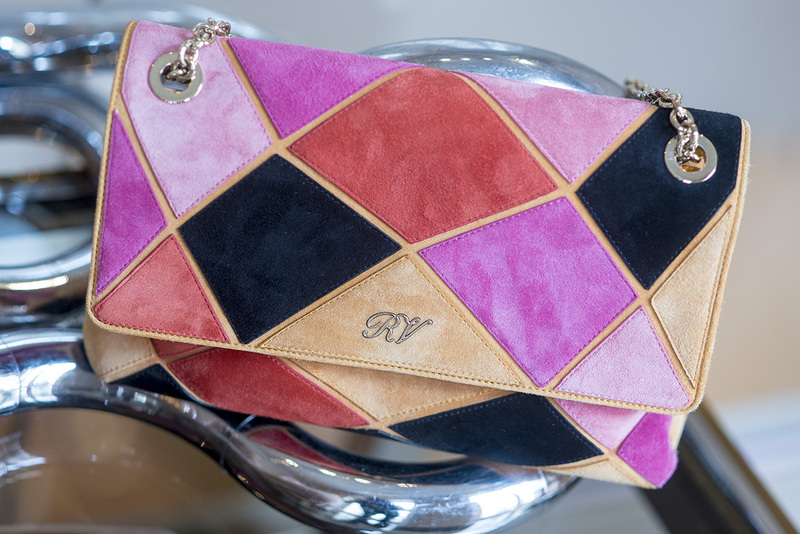 The shop is beautifully decorated, with shoes and handbags lining walls and perched atop tables like pieces of art in a gallery. 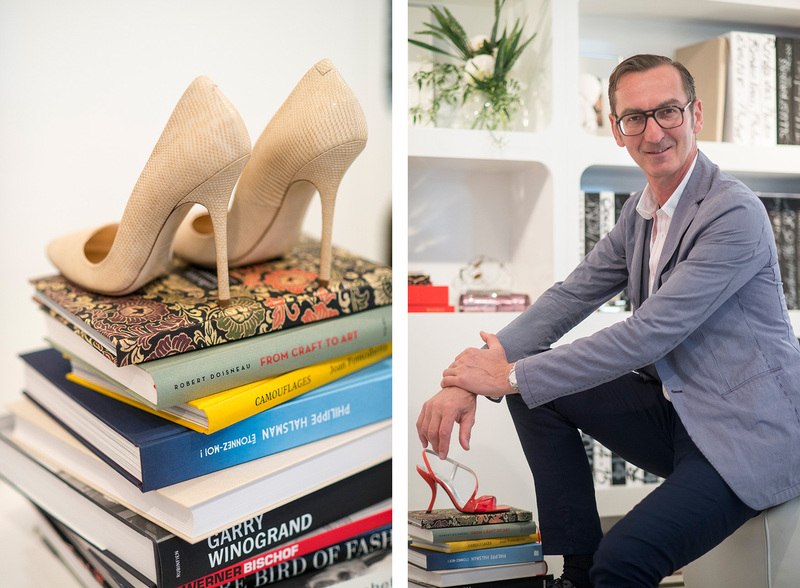 I also had the great pleasure of meeting the brand’s creative director, Bruno Frisoni, who kindly let me into his office for some photos and sat for a portrait.